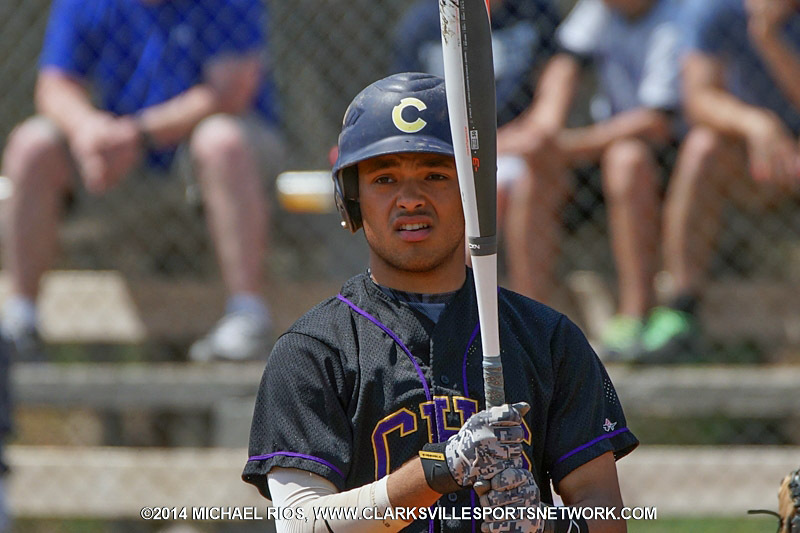 Clarksville, TN – Clarksville High’s baseball team saw Centennial High break a 1-1 deadlock with two runs in the top of the sixth inning, April 24th, then hold on to hand the Wildcats a 3-2 defeat. Wildcats starter Teal Young (2-2) had matched Cougars Starter Adam Mancour pitch for pitch for the first fifth innings, but got a pitch up to Chase Carder, who hammered the ball into right-center field for a triple to open the sixth inning. Billy Lowe would follow the triple with a double to left field, driving in Carder with the go-head run. Clarksville High Wildcats drop close game to Centennial High 3-2.